Drapery Décor offers a wide variety of quality products from some of the leading experts in the industry. We are confident that you will find the perfect design to compliment your home décor. Drapery Décor offers fabrics in an extensive range of colors, patterns and budgets. Choose from beautiful solids and textures, to prints and embroidery, available in a range of colors, from neutrals to vibrant. Hardware is the finishing touch to your custom design. 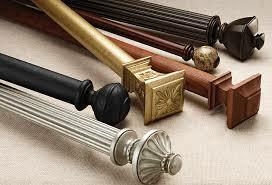 We offer hardware that will meet all your design and functional requirements. Choose from our array of styles – from traditional to modern, traversing to stationery. Drapery panels can be created simply for esthetics (stationery) or for functionality (traversing.)purposes. 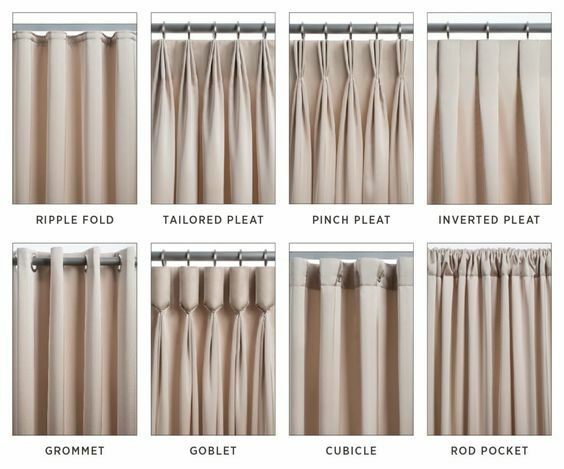 Custom drapery panels are complete with the choice of a variety of headers. It’s the header at the top of the drapery that gives them a unique personality combined with the perfect fabric to suit your style. Listed below are some of the most popular headers. There is also an option of room darkening lining to completely blackout a room. A functional shade made to fold up evenly when opened. Our cordless roman shade system is most popular. There are endless possibilities when it comes to top treatments styles. The benefit of working with our in-house workroom is that we can customize each top treatment to each client’s style and vision. Cornices – padded and upholstered embellishment mounted along the top edge of a window. Pillows – available in a variety of styles and embellishments. 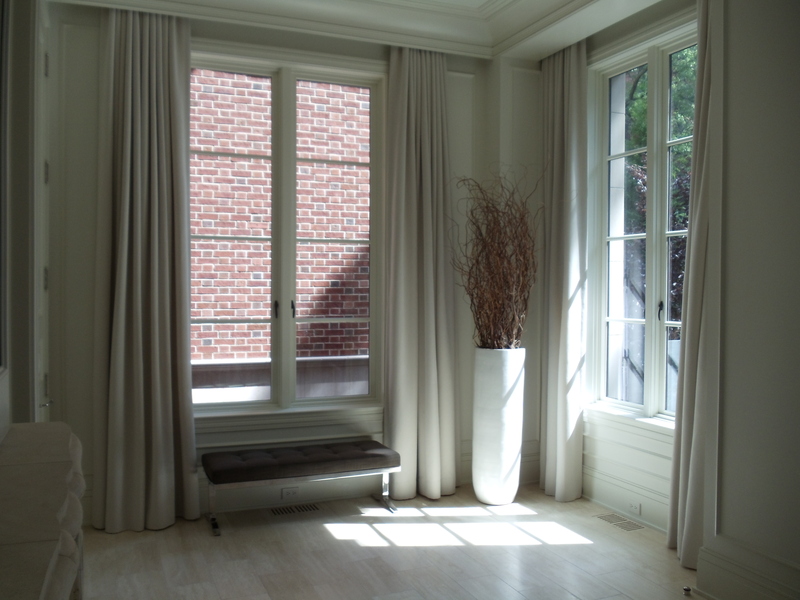 A window covering used to block or filter light and insulate windows to save energy. Cell shapes hold trapped air and create a barrier between the window surface and the room. 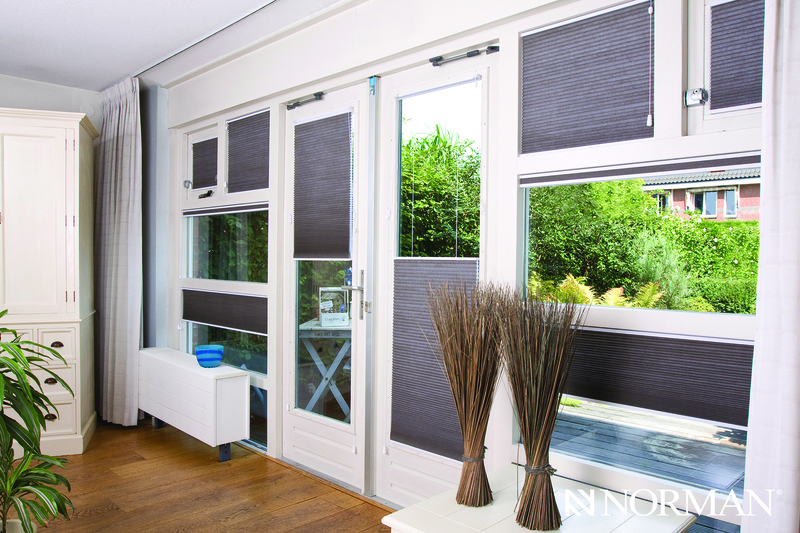 Unlike blinds, which are made of hard materials, honeycomb shades are made of cloth like material. 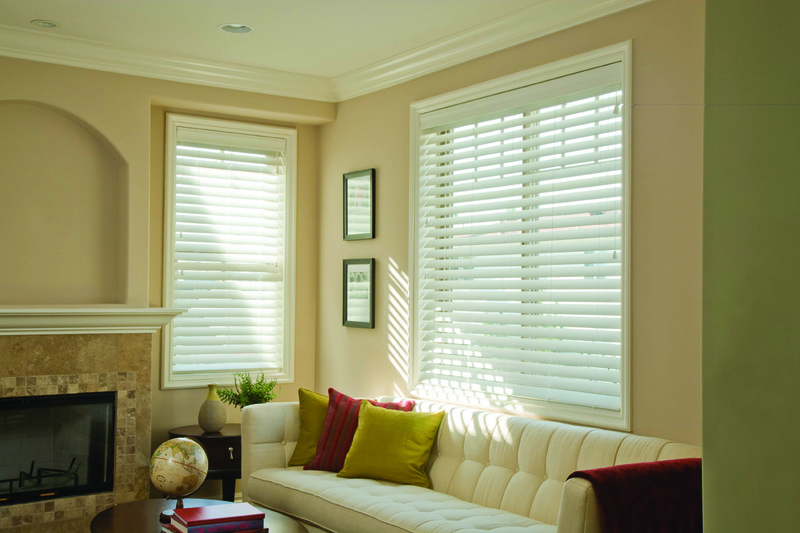 Honeycomb shades are most popular with the TBDU feature combined with a cordless option. Choose the weight and opacity of your solar shades according to how you would like to regulate the light. 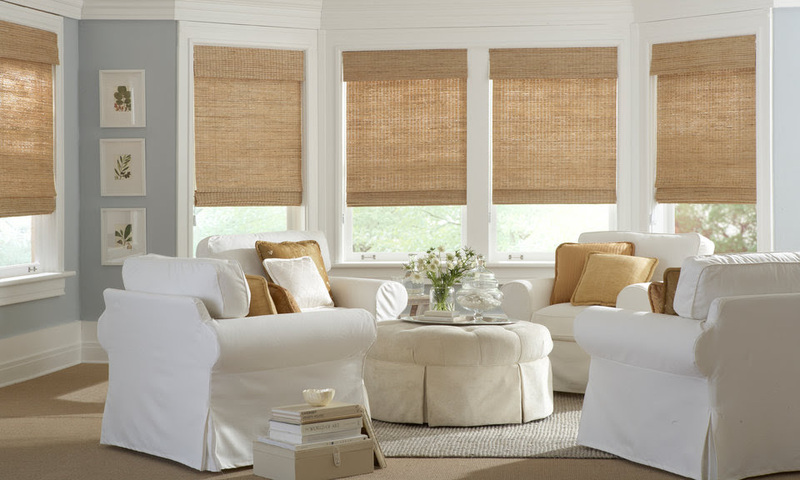 Horizons Natural Woven Shades are the fashion forward design option with rich natural materials that fit right in with today’s warm color pallet. With over 150 stunning patterns – many of which are designed by and woven exclusively for Horizons – you are sure to find the perfect look for any room. Custom hand-crafted furniture for your windows. 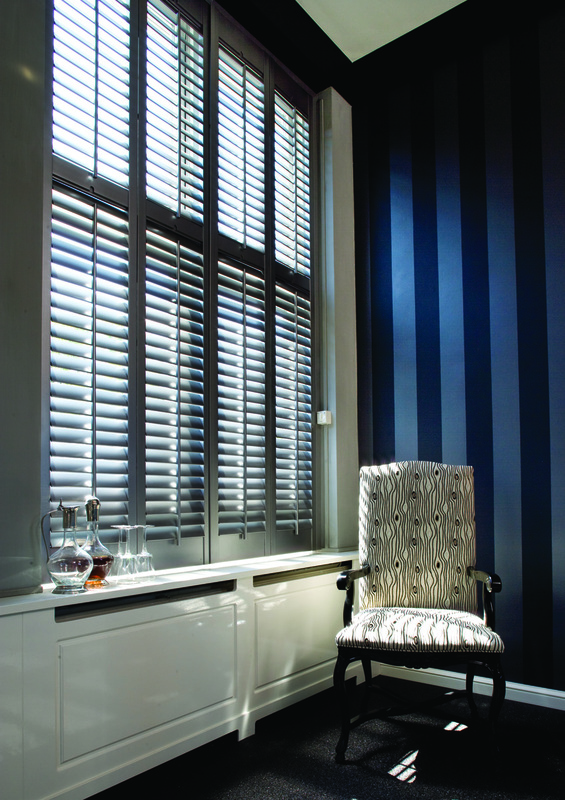 Plantation shutters are considered the only permanent window treatment.